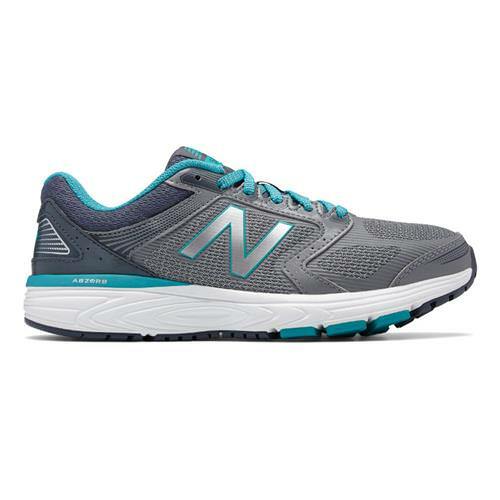 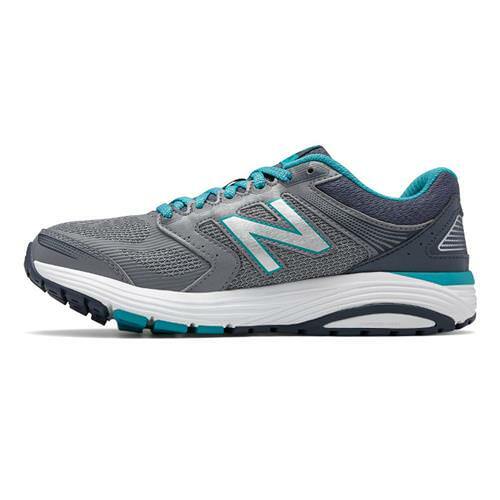 Stay comfortable from start to finish in the New Balance M560LH7! 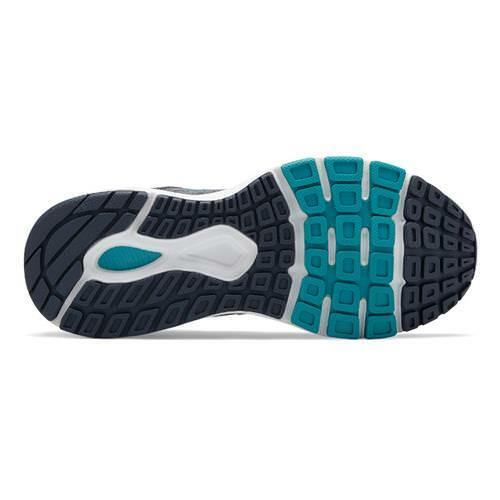 These running shoes feature a padded tongue and collar, ABZORB® technology, and breathable mesh upper with supportive overlays. 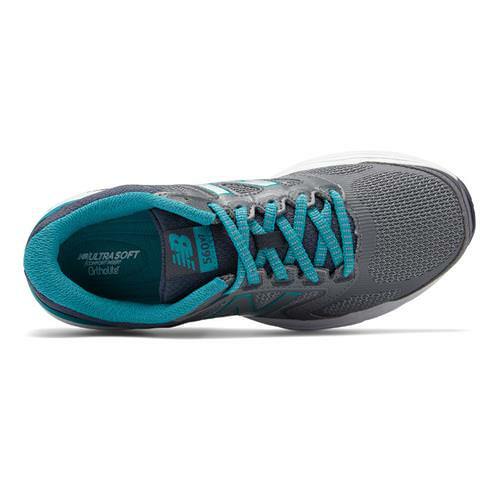 Get fit in style!